Why don’t I see the patrol vehicle? My street is in the catchment area. 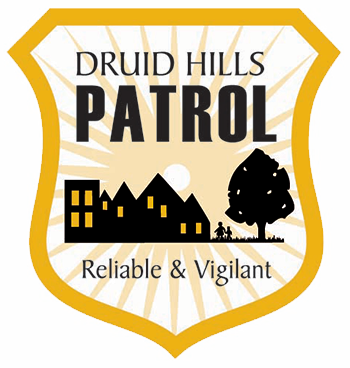 The DHP's Officer-in-Charge schedules patrol hours to respond to crime trends in the neighborhood. That could mean that the officers patrol in the middle of the night or in the middle of the work day. Thanks to GPS, we can verify when and where the vehicle has patrolled. Bear in mind that we do not have enough members to patrol 24/7. The officers currently patrol eight hours per day, and that may be broken into more than one shift. If you help us increase membership, these real police officers could protect our neighborhood for even more hours per day.